Cao County Rongfeng Handicrafts Co., Ltd. was established in 2008, located in Heze City, Shandong Province of China. 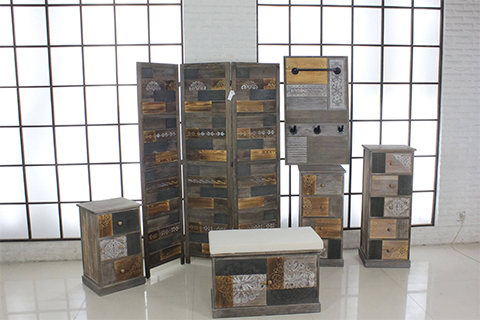 We are a factory of producing home furniture, decorations and storage units. 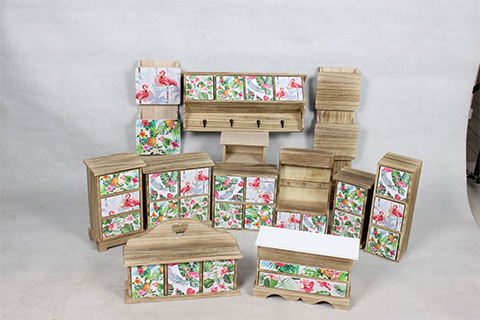 The most natural material are used like paulownia, pine, fir, rubberwood, bamboo,MDF, seagrass, willow, water hyacinth and etc. Our products looks elegent and environmental friendly. We use advanced processing equipment and modern management system, have got FSC, SEDEX, BSCI certification since 2013. High quality, competitive price, professional design, prompt delivery ensure our company developing fast and high reputation among old clients in the past 10 years. Customers are mainly importers, distributors and chain store in Europe, North America&Asia.Main market in UK, Germany, the United States, Spain, Australia about 20 countries,with annual value of output USD10million.